7+ years of experience in Java and related technologies development, and 6+ years of experience in Alfresco development. Known for his deft use of Alfresco and Mule (Mule ESB certified) he copes easily with the related technologies. Proficient in Java EE, Java Swing, Liferay, Spring Framework, Hibernate, XML, HTML, SQL. Familiar with Web Services (SOAP, REST), Apache Solr, JMS. A hard-working and detail-oriented engineer. Exceptional problem-solver with strong analytical skills. Development of the Back-end functionality based on Mule ESB. Rewrite existing implementation for Hardware Server using library PipeIO. Hardware Server is a software written in Java for implementing communication with scales, printers, scanners via different protocols: TCP, RS232, LPT. Responsible for all technical decisions, code review and development process. The application is an Order Tracking System for the company that provides promotional services. 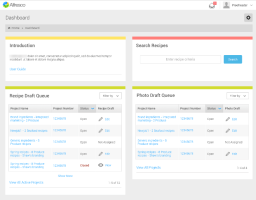 It is based on Alfresco Platform. The main purpose of the project is to organize the business process for creating a final promotional product from scratch. The process is a set of steps (more than 30 steps). The main steps include Order creation, Request Artwork, Design Artwork, Proof Revision, Manager Approval, Generating accompanying documents, Invoice payment, Sending notification emails, etc. Working on the core of the system, especially - OCR, encryption and CrushFTP. Developing the following flows: 1. Triggered from http, get JSON resources from REST call, transform to target Java class, process Payload in batch and post JSON to another web service. 2. Http connector, converting the input JSON to DTO, send email, handle different types of response. Development of both Front-end and Back-end using Vaadin and Mule ESB. Develop web application for editing excel files and storing them in Oracle DB, REST web services for different metadata, UI using Vaadin framework, Mule ESB. Development of the REST services, extending Activiti workflow API and reporting. 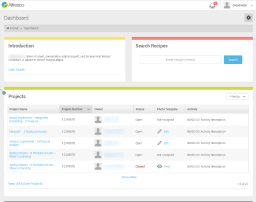 An Addon for Activiti implemented as a set of REST services which generate a report containing all applicable workflows in Activity filtered by provided criteria. Export results in an Excel file and My SQL DB. The main developer - was working on the core of the system. Implementation of Alfresco workflow which helps a housing company (that rents out houses and apartments to tenants) to approve and store their documents (invoices, request for prepayments) in a structured way. Working on the complex form components and workflows. 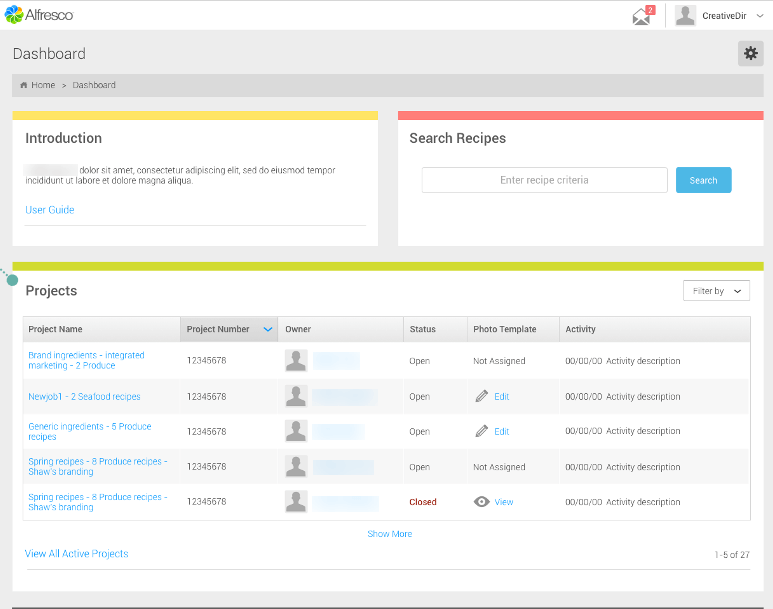 Development of a platform for recipes based on Alfresco. 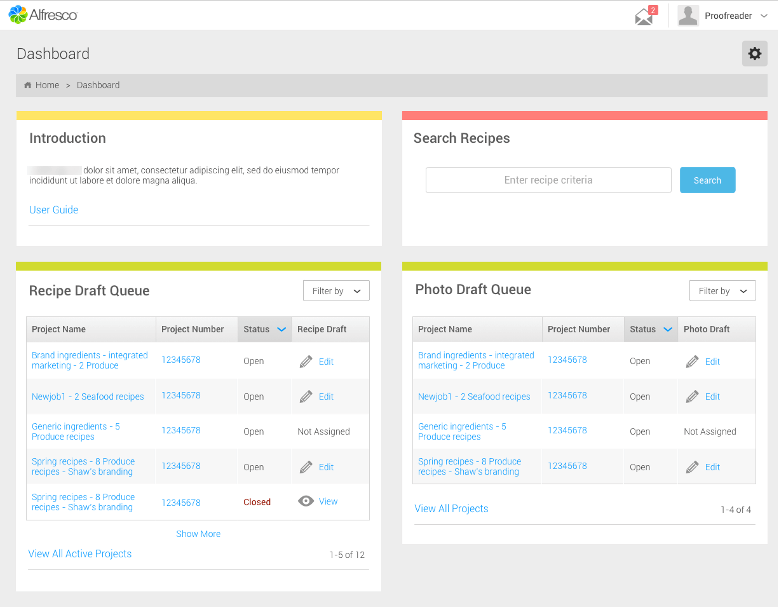 It allows chefs to develop, share, collaborate on recipes using a complex workflow process. A huge amount of custom functionality and form controls was created to extend an Alfresco default workflow functionality to allow specific operations such as calories and food composition counters, ingredient management, etc.